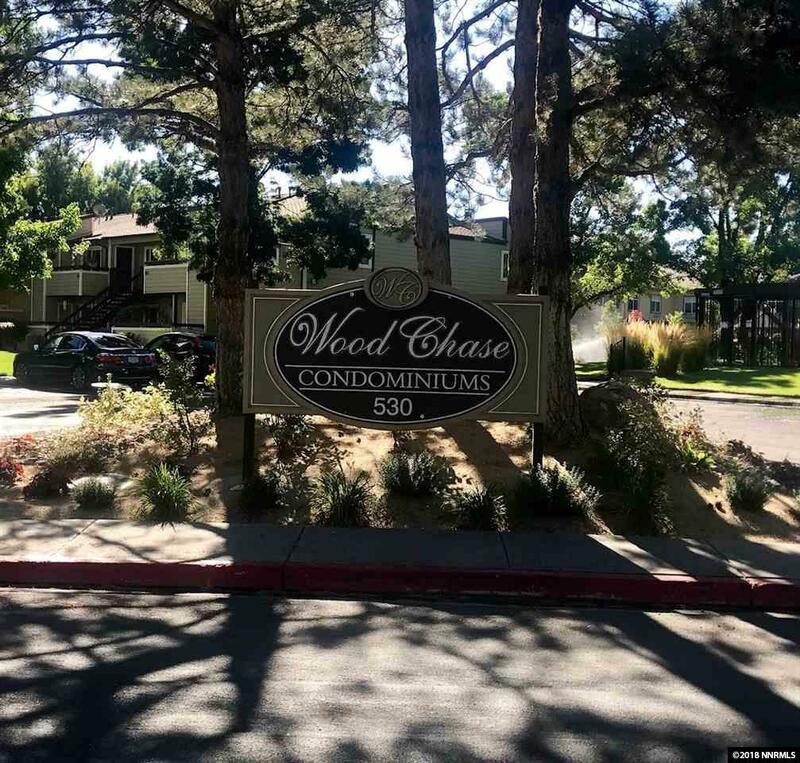 Located in The Woodchase Condominium Complex which includes several fabulous amenities such as a heated swimming pool, hot tub, fitness center and a dog park. The HOA fees include trash, water and sewer paid. 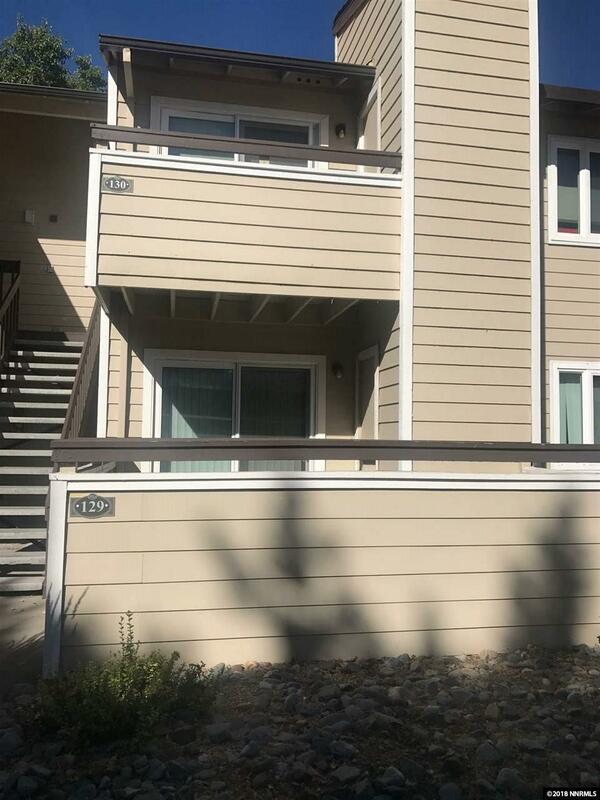 The unit is on the ground floor with a patio and storage. The exterior landscaping of the building is fully included. 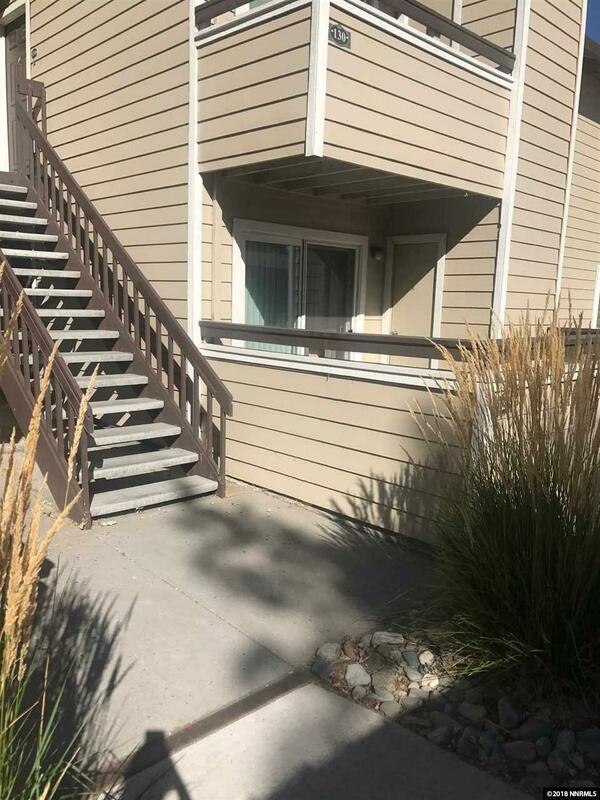 Located a few minutes from the 395, shopping, restaurants, etc. 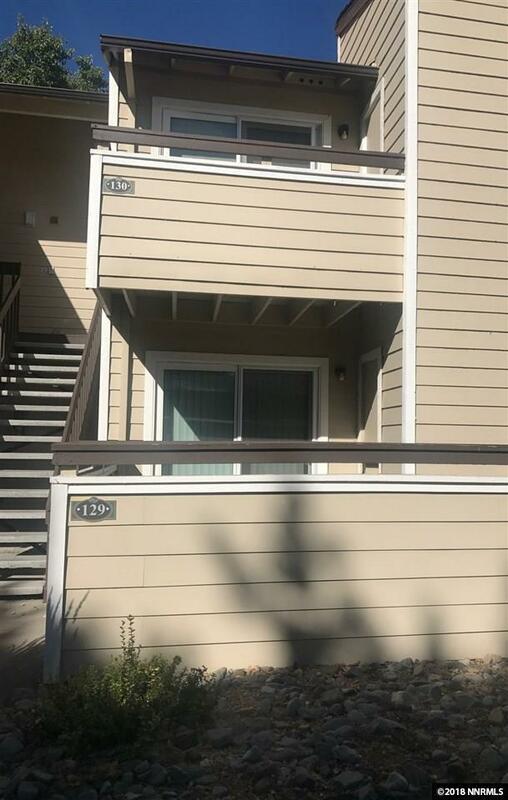 Perfect location to be in the heart of the city but a short drive from Lake Tahoe!